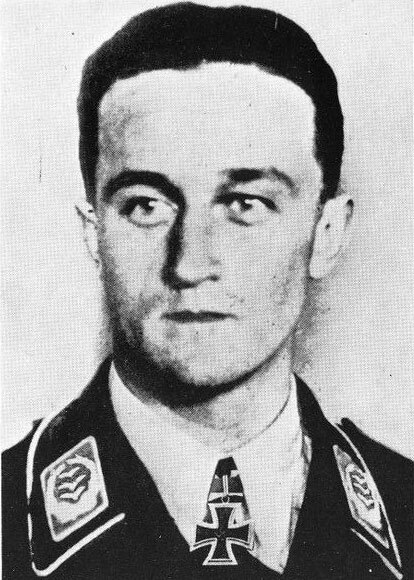 Formed 15 Oct 1939 in Köln-Ostheim. 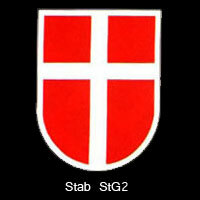 On 18 Oct 1943 became Stab/SG2. 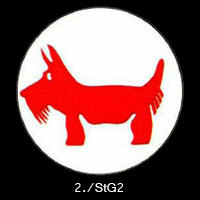 Known as Gefechtsverband Hozzel, Jan 1943 - Feb 1943, controlling parts of St.G.1, St.G.2 and St.G.77. 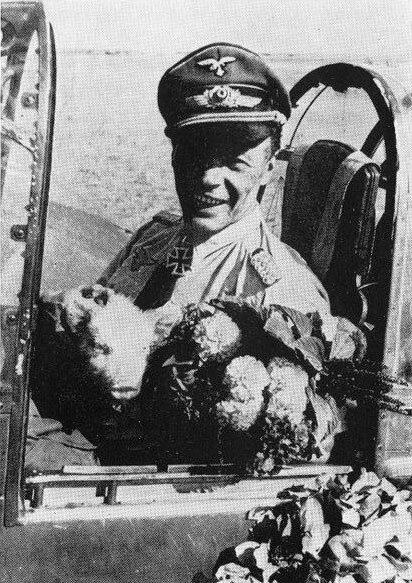 Known as Gefechtsverband Kupfer, Jul 1943, controlling several Stuka units during Operation Citadel. 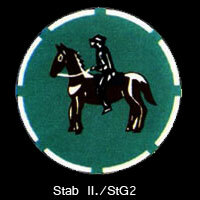 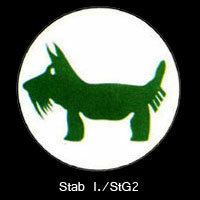 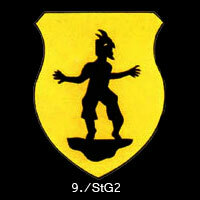 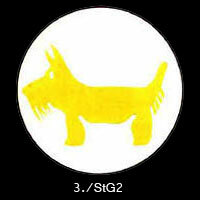 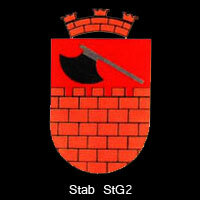 Stabsstaffel/St.G.2 was formed 20 Aug 1940, but was disbanded Aug 1942, and used mainly Do 17P, Bf 110D and Ju 87B/D. 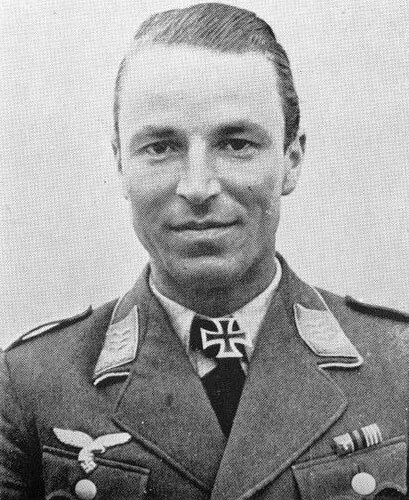 Obstlt Walter Enneccerus, 16 Dec 1939 - ? 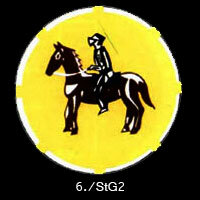 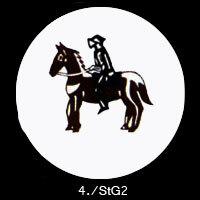 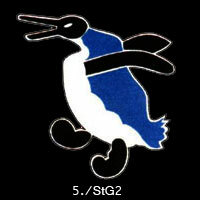 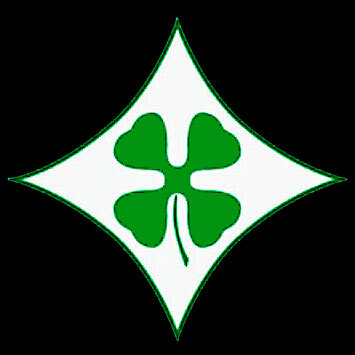 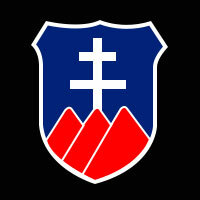 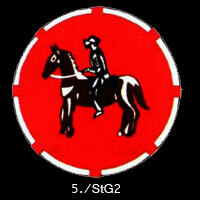 Disbanded 7 Mar 1944, but 4./St.G. 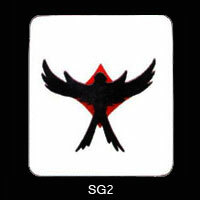 2 became 10./SG3 and 6./St.G. 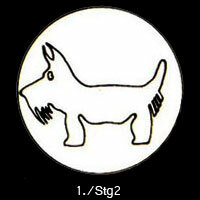 2 became 10./SG77. 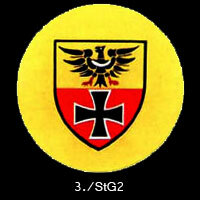 Formed Dec 1940 in Stolp-West as Erg.Staffel/St.G.2, from parts of Erg.Staffel/VIII. 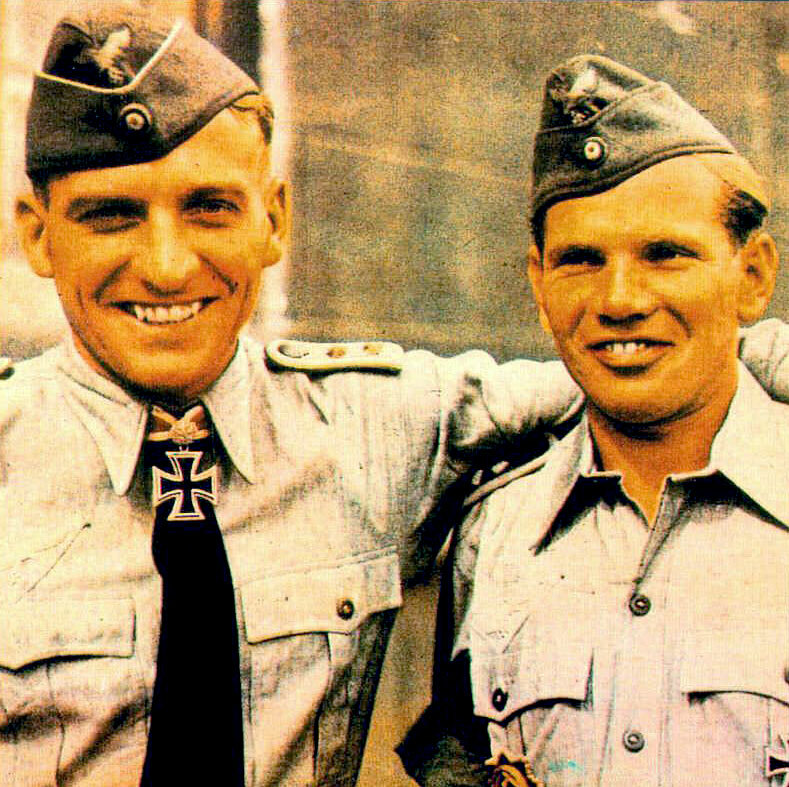 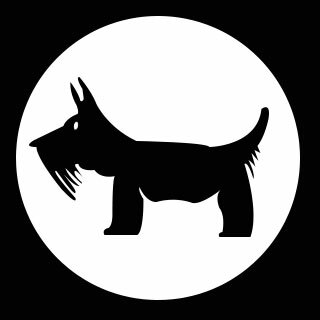 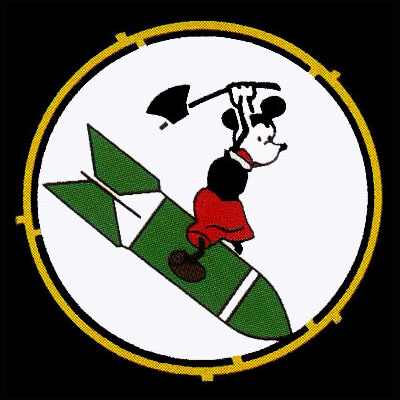 Fliegerkorps. 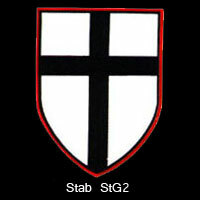 Formed 17 Jun 1943 in Charkow(?) 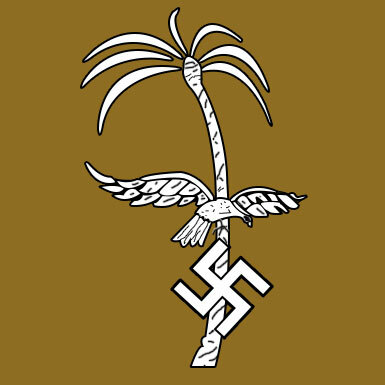 from 2./Versuchskommando fur Panzerbekampfung. 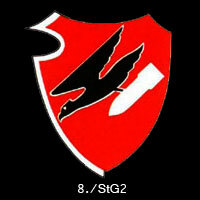 On 18 Oct 1943 became 10./SG2.